Many Americans have chosen to follow a low-carb, high fat diet such as the Keto and Paleo diets which I believe is a good choice for those diagnosed with Type 2 diabetes. But many wonder, “What will happen to my cholesterol levels if I choose to go on a high-fat diet?” There are many misconceptions when it comes to cholesterol and I suggest you continue reading. This week I want to present some ideas about cholesterol and its correlation with Type 2 diabetes. Take a look at this week’s 2 minute video where I discuss this topic. 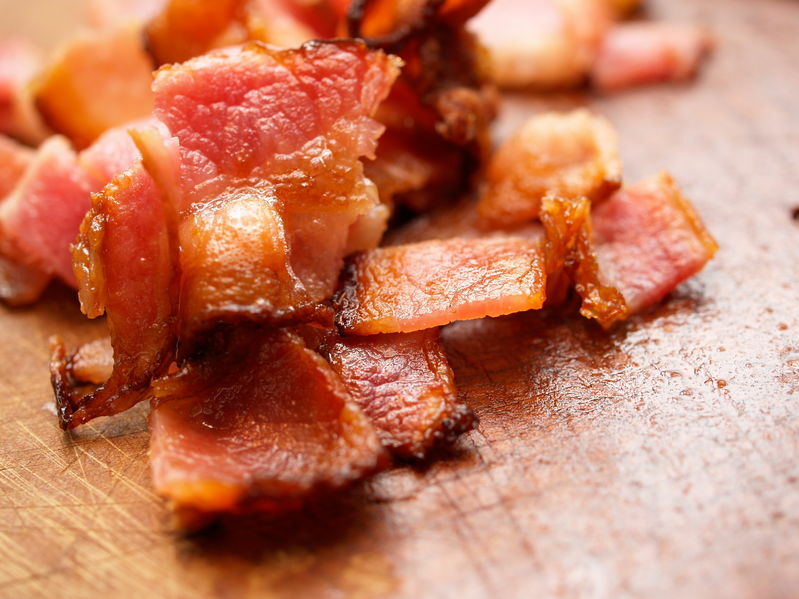 But first, why so much confusion about cholesterol? In the US, one of the major factors behind our love for grains arose out of a misguided war against fat. In the mid-1980s, a million Americans were dying from heart disease, believed to be caused by the consumption of fatty foods. Several scientists published articles with research that showed that fat, specifically low-density lipoprotein (LDL) cholesterol, clogs arteries. Politicians influenced by those reports declared war on fat. The National Institutes of Health recommended that all Americans eat less fat and cholesterol to reduce the risk of heart disease. In response, the food industry began promulgating the virtues of “healthy” carbohydrates over fats. Americans bought into that marketing and increased their intake of carbohydrate while reducing their consumption of fat. Grain-based cereals for breakfast, sandwiches for lunch, and starches (rice, potatoes or corn) to accompany dinners became staples of the American diet, along with mass-produced donuts, cakes, pies, pasta, pizza, and breads. The result: the prevalence of Type 2 diabetes among adults increased over 160% from 1980 to 2012. As an interesting side trip to demonstrate the logic of my theory that the overconsumption of grains is the true cause of diabetes, consider this comparison between high blood sugar and high cholesterol. Although the total amounts of cholesterol can be different based on one’s genetic inheritance, people with high cholesterol are not viewed as having a form of metabolic resistance, so why are they when they have high blood sugar? As you will see, this analogy helps clarify that insulin resistance is an incorrect theory. 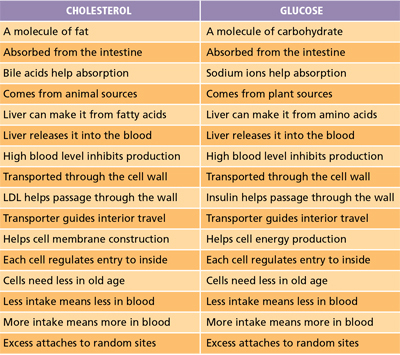 Read the following comparison between cholesterol and glucose that shows how parallel the two nutrients are. This comparison shows that the body’s metabolism handles the two nutrients in a parallel way. This is additional proof that high blood sugar is not due to insulin resistance. Let me put it succinctly: If an elevated blood cholesterol level is considered a symptom of too much cholesterol intake and/or production of cholesterol relative to need, then by extension, the elevation of the blood sugar level should also be considered a symptom of excess glucose intake relative to its use and storage in the body. I invite you to do your own investigation into cholesterol and what amount is considered healthy for you. But do not be fooled into consuming “healthy” carbohydrates over fats. 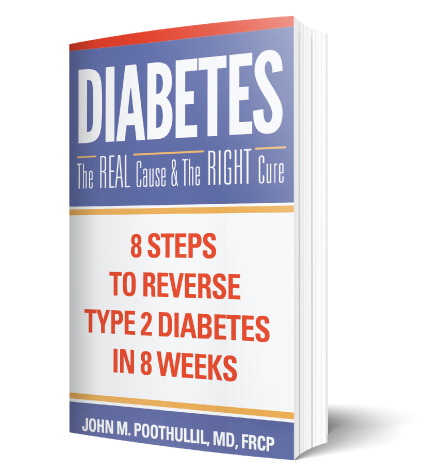 To learn more about how you can control your own nutrition and reverse Type 2 diabetes, get my book. PreviousPrevious post:Why Diabetics Need to Watch Out for CancerNextNext post:Why is the Incidence of Cancer in Adults and Children Rising Worldwide?